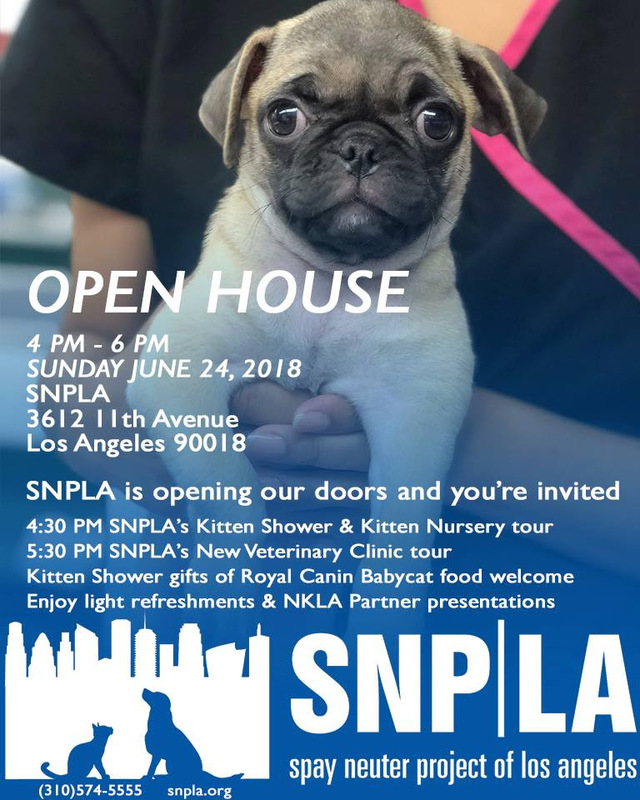 SNPLA is operating a new low cost spay/neuter and veterinary wellness clinic, expanding much needed veterinary services in this underserved area. SNPLA is also running a neonatal kitten nursery to increase their lifesaving capability for kittens, the most at-risk animals at our city shelters. 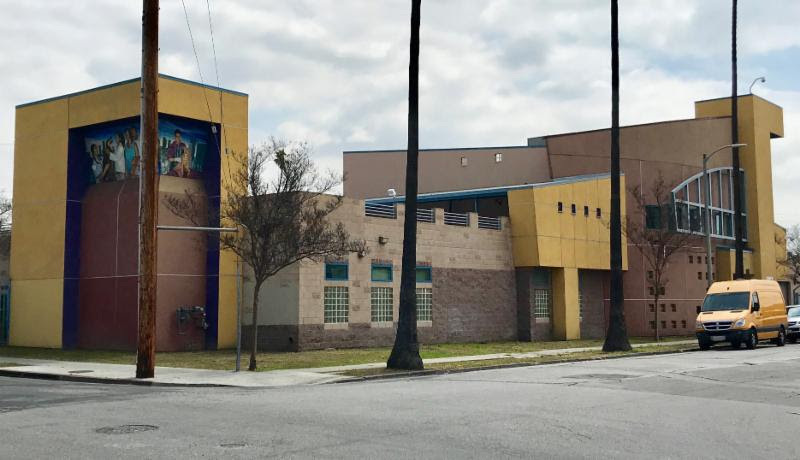 Best Friends and Stray Cat Alliance will be utilizing space to care for ringworm cats and kittens, allowing them to take in more of this vulnerable population and giving them a place to focus on getting healthy. Angel City Pit Bulls will also increase our lifesaving capacity as we use the kennel space to transition more dogs from the shelter into our foster program (kittens, too!). At our new brick and mortar headquarters, we are also expanding our community support programs and will be announcing more free training classes, a food bank for community members in need, and additional support programs in the coming months. We are beyond excited to call this incredible facility “home." Another exciting part of the new resource center? Our very own ACPB veterinarian, the wonderful Dr. Zoe Ramagnano, is the staff veterinarian at SNPLA's clinic. 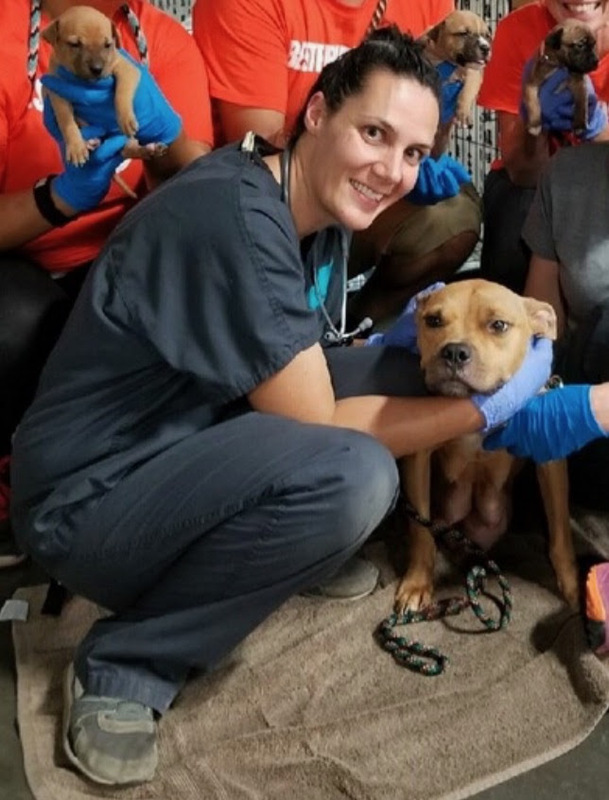 Dr. Zoe has provided exceptional care for our dogs since 2010, and we're so excited about her new role providing high quality, low cost care to an underserved community. SNPLA and Dr. Zoe offer wellness services including exams, vaccines, xrays, labs, dentals, and outpatient surgeries for all income levels. If you're interested in moving your pet’s veterinary care to the new center, Dr. Zoe is seeing both new and existing clients. Call 310-574-5555 to schedule an appointment with Dr. Zoe. Sign up to volunteer today! We'll have more volunteer opportunities like dog walking shifts and improvement projects for you to get involved in. Donate to help us get this center up and running! Make an appointment at the wellness clinic for your pet today! Spread the word about low cost services to your friends and family!